Paula Shannon is the Chief Sales Officer and Senior Vice President at Lionbridge, the world’s largest language services provider. Paula first joined Lionbridge in 1999. In current her role, she manages the company’s $600-million global sales forces, as well as its account management teams. Educated in Canada, Belgium and the U.S., she speaks six different languages, and has been working in the field of language, translation and localization for almost 30 years. Her international career has been featured in The Wall Street Journal, and she has been the recipient of several prestigious business awards, including an International Stevie Award for “Best Sales Executive” and a Women in Business award for “Best Canadian Executive”. Most recently, she was named to the 2015 ‘Diversity 50’ listing by the Canadian Board Diversity Council. 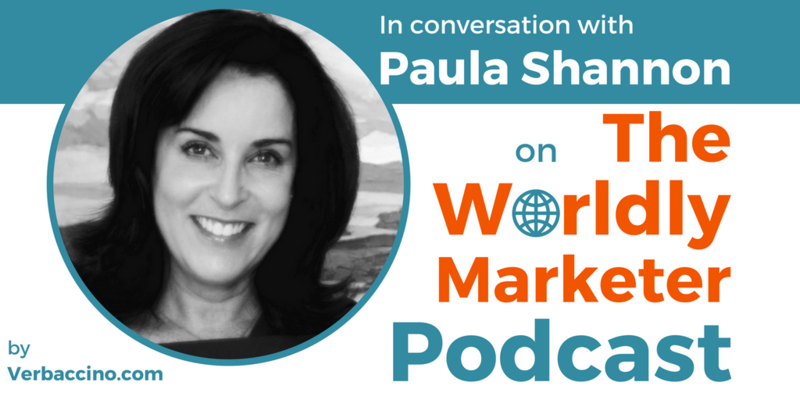 Paula is currently a Board Member at the non-profit organization Translators without Borders, and has previously served on the board of several Montreal technology start-ups.